Victoria Jacono began to play the violin when she was six years old and has since won numerous prizes from eisteddfods and competitions all around the country. 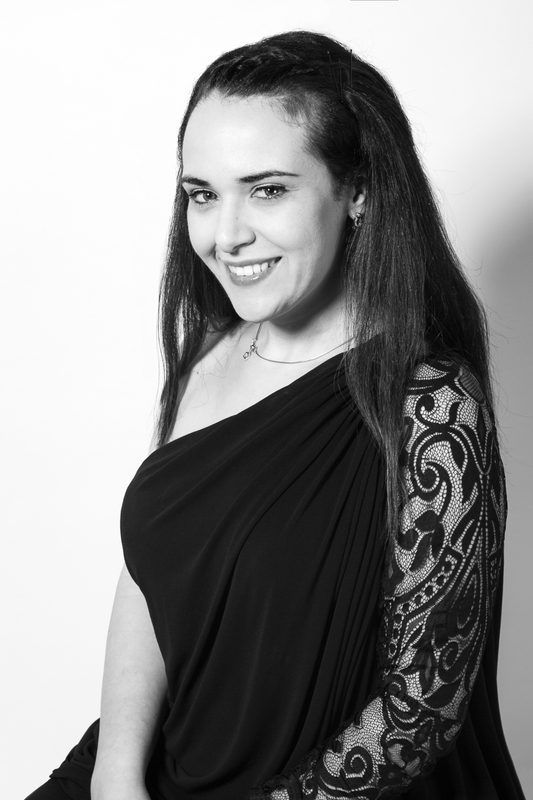 Victoria also enjoys being actively involved in Contemporary and Australian music; she works closely with many Australian composers to commission and help create new compositions, as well as regularly performing and recording new music. Since 2005, Victoria has been working freelance with the Sydney Symphony Orchestra, the Australian Chamber Orchestra, the Sydney Philharmonia Orchestra, Chronology Arts, Halcyon, Ilythian Ensemble, the Lurline Chamber Orchestra and the Australian Opera and Ballet Orchestra, alongside many performances and recordings for musicals, various pop artists and film productions. Victoria proudly performs on a modern Italian violin made by Giuseppe Pellacani.